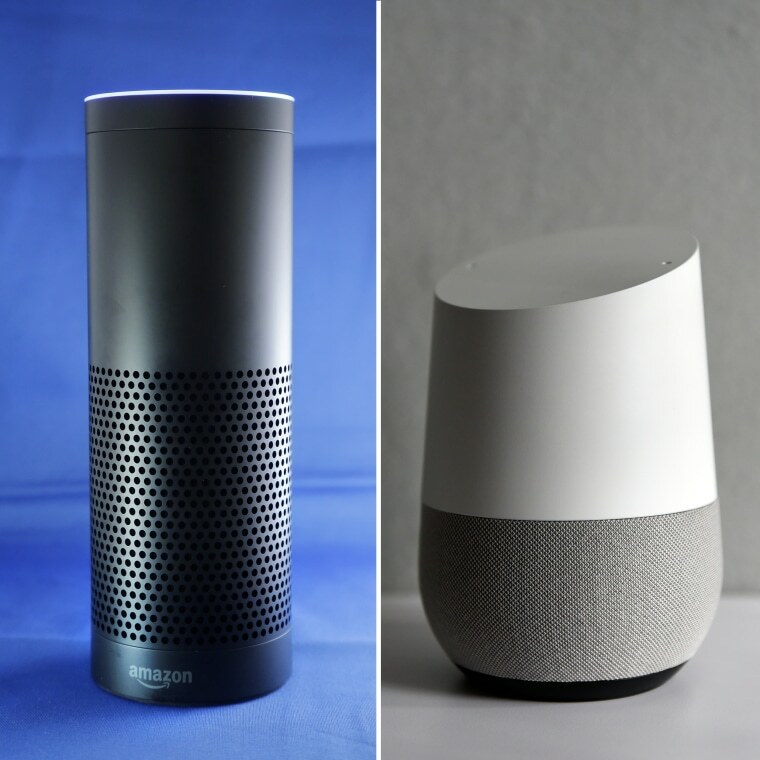 Many of us have welcomed robots into our homes — in the form of Amazon's Echo and Echo Dot, or Google Home — and now it's time to make sure you're making the most of your bot buddies. While they can be great for keeping track of appointments and blasting your favorite song, the artificially intelligent helpers can do so much more. Better yet, they're continuing to get smarter. Here's a look at five of the ways you can use your smart speaker to help ease your morning routine. There's (still) no excuse for avoiding exercise. With a simple, "Alexa, start the seven-minute workout," the smart speaker will walk you through a quick workout to get your blood pumping as you start your morning. Anyone with an Amazon speaker can place a Starbucks order using their voice. The downside: You won't be able to get too fancy every day. Instead, coffee drinkers can link their Starbucks account and set a "usual" order. After that, just say, "Alexa, tell Starbucks to start my order" and then pick it up at your local store. No more tearing the house apart to find your keys in the morning. Tell your Google Home, "OK Google, remember I put my keys in the downstairs desk drawer." If you forget, just say: "OK Google, where are my keys?" Your all-knowing assistant will let you know they're in the downstairs desk drawer and just like that, you can get on with your morning. TrackR has a skill for Alexa that helps with another common nuisance, allowing you to ring your missing phone — even if it's on silent. Getting ready can be a juggling act — so even pausing to order an Uber or Lyft can sometimes slow your roll. Instead, link your accounts to your smart assistant and order your ride with your voice. Your first laugh of the day could very well come from your smart assistant. Ask Alexa or Google Home to tell you a joke. We're not saying they're on the same level as Amy Schumer, but they're at least good. A (very cheesy) laugh to get you going.